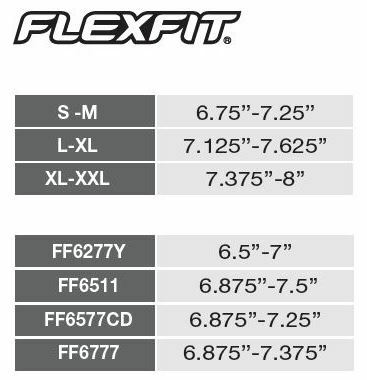 Click the button below to add the FF6533 FlexFit Ultrafibre Mesh Cap to your wish list. Choose from 6 colours available in this FlexFit Ultrafibre Mesh Cap. It features: 44% polyester/42% nylon/7% cotton/7% spandex front, 100% polyester back, structured, mid-profile, 3 1/2” crown, six panel and a Permacurv visor.